A tad late but still appreciated! 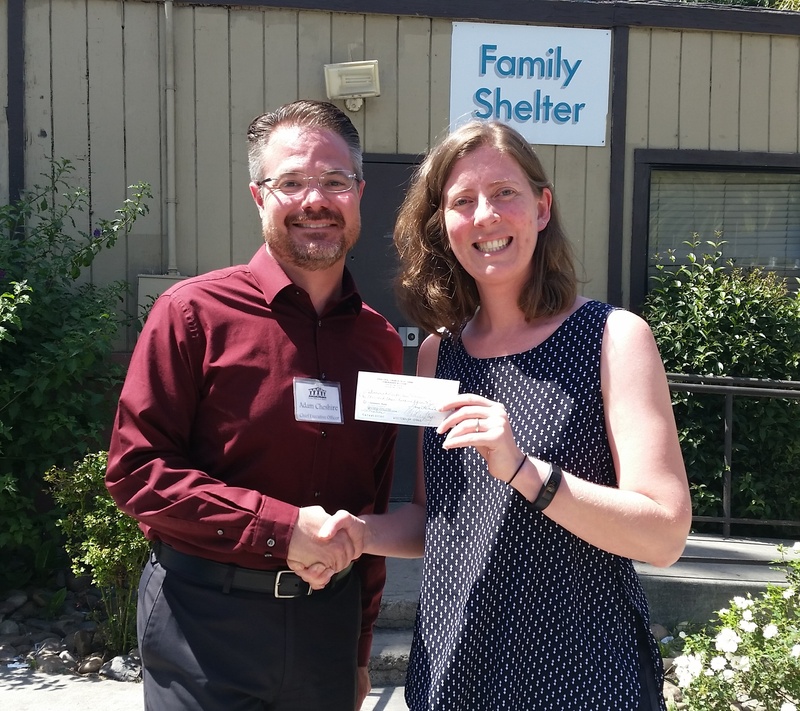 Stockton’s Family Shelter was very happy to receive a donation from St Anne. The donation was made possible by the generosity of the attendees at Pub Night 2016. Due to a clerical error the donation was a little late but never the less it will still help with the great work that the shelter does. They are also available on the calendar page by clicking this link or the calendar tab at the top of the page.